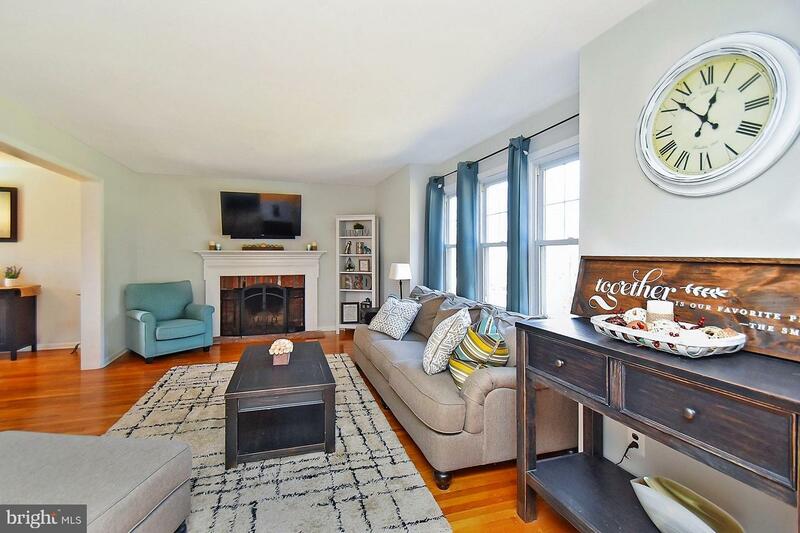 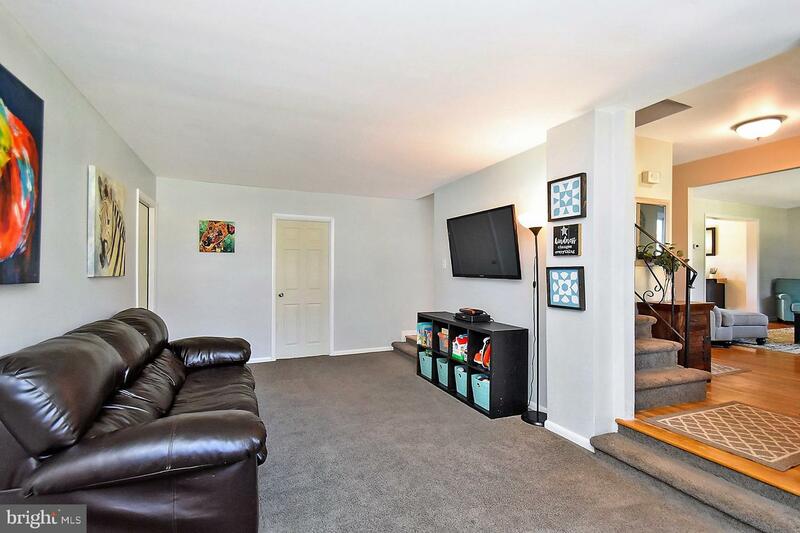 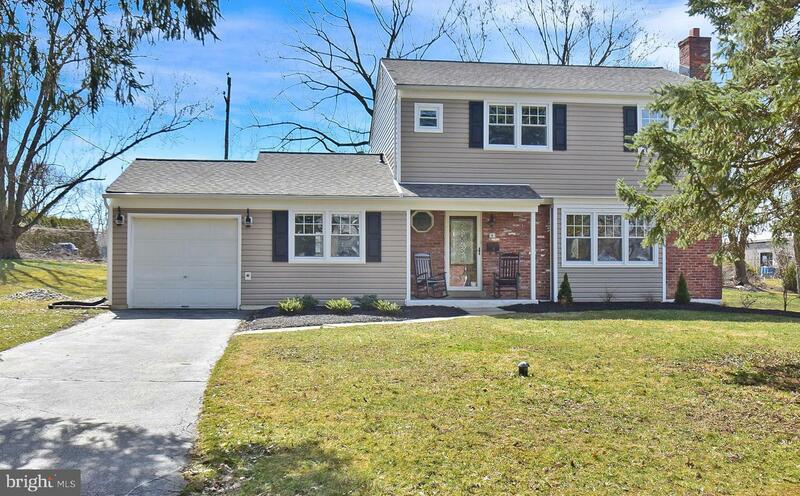 Come fall in love with this charming, generously spacious 2-story colonial home in Whitemarsh Township, in the highly sought after Colonial School District. 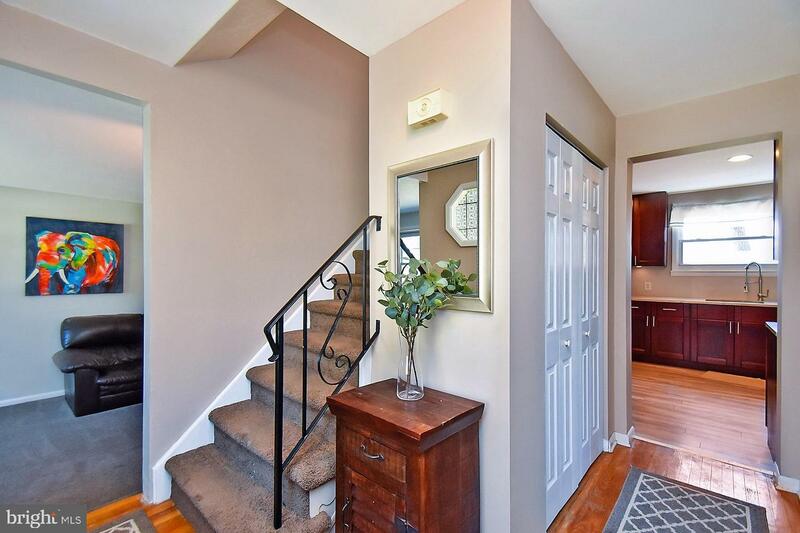 Entering into the bright foyer, you will see the stunning flow of well-defined rooms and beautiful hardwood floors. 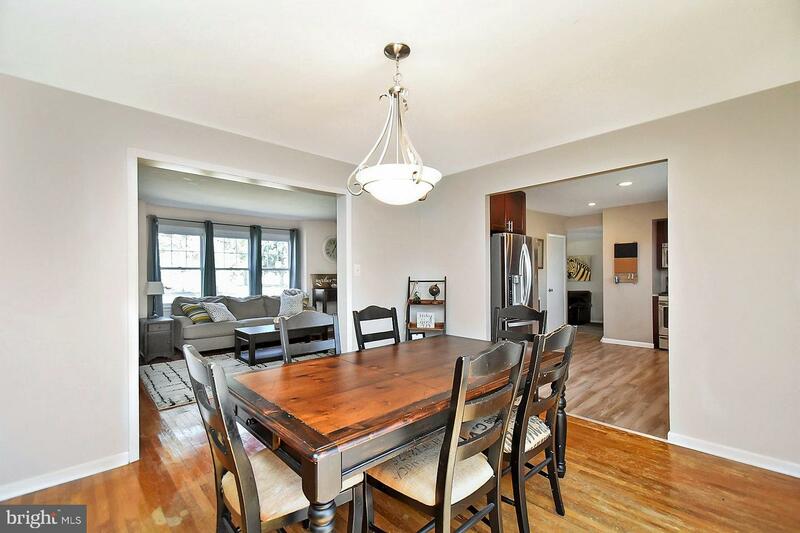 Enjoy gathering in the relaxing living room graced by an exposed brick wood-burning fireplace and large airy windows. 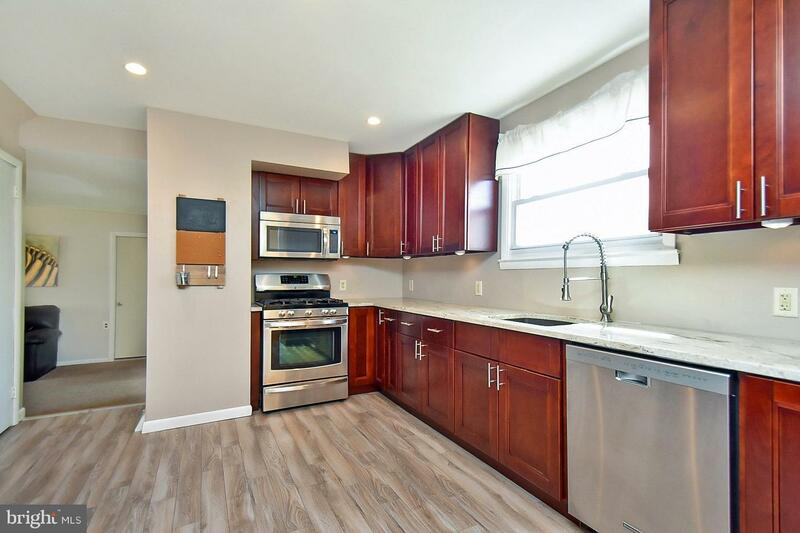 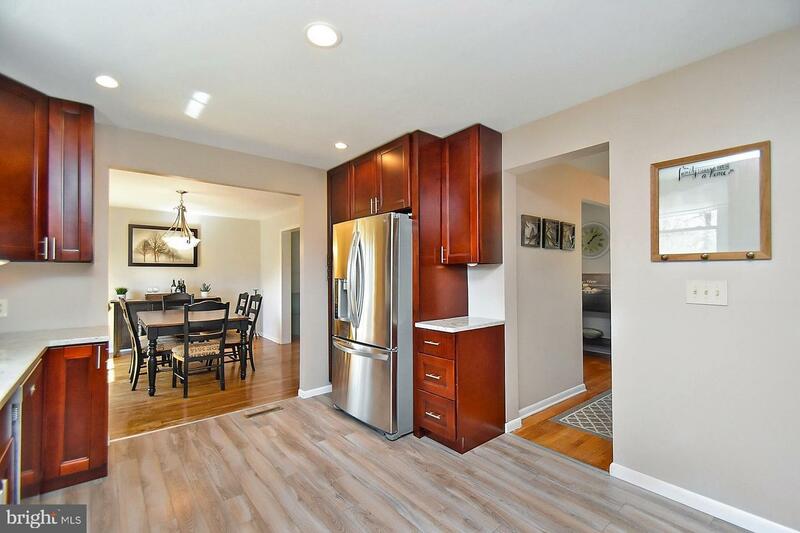 The fully renovated gourmet kitchen awaits, featuring granite counters, timeless shaker cabinets, under cabinet lighting, and vibrant stainless steel appliances. 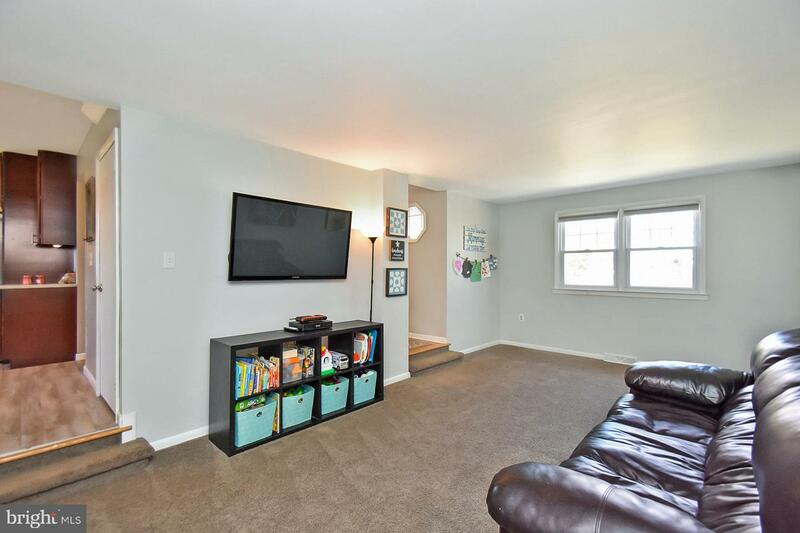 The large renovated family room off the kitchen is a great bonus area which leads to the modern mud room and half bath. 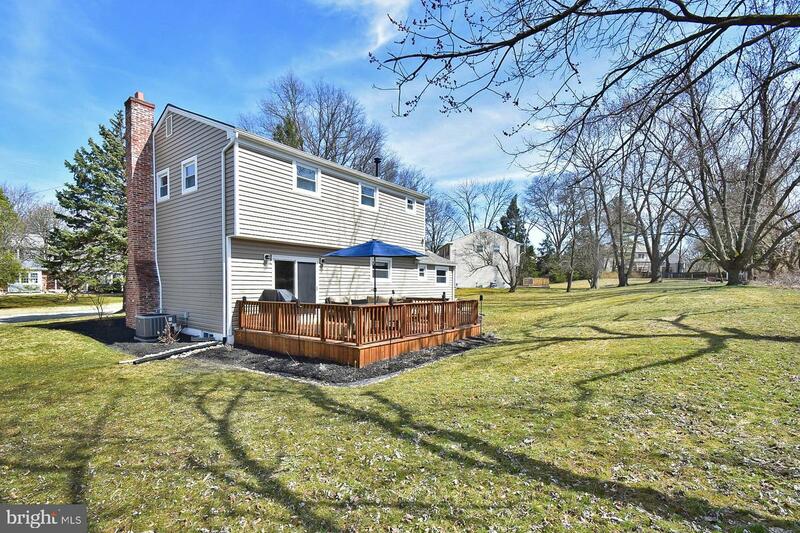 Step outside the sliding glass doors leading to the new back deck and big yard, perfect for entertaining family and friends. 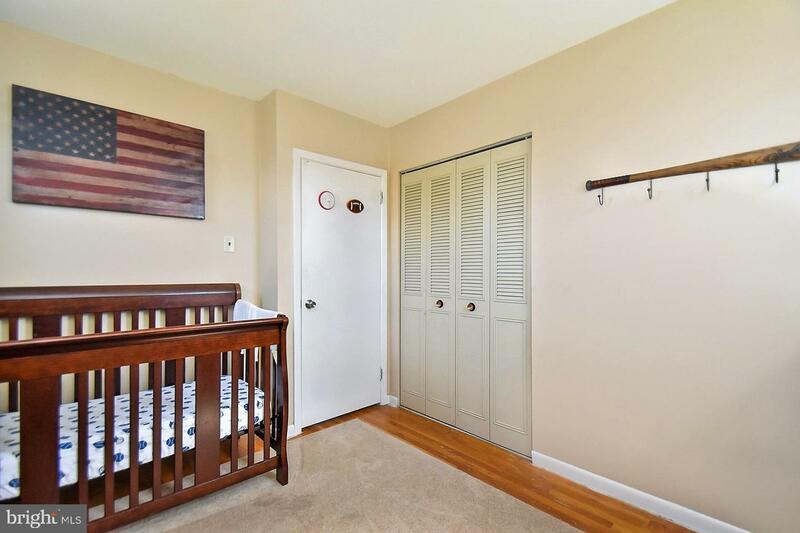 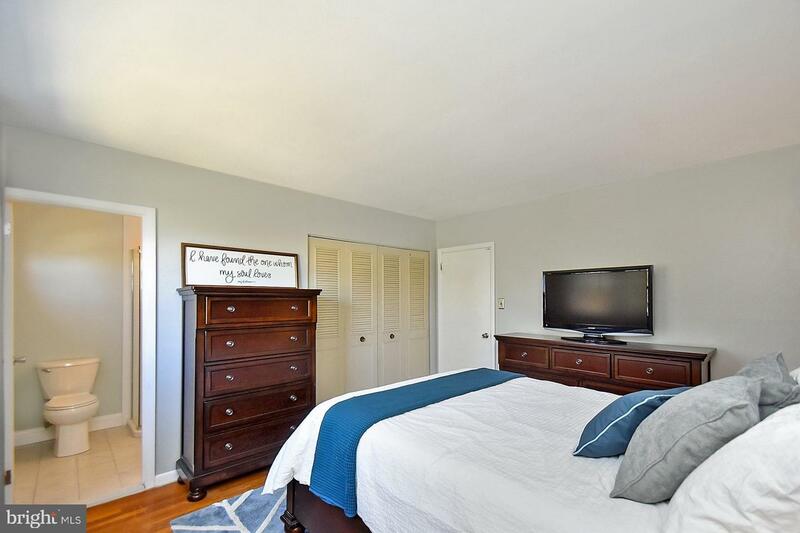 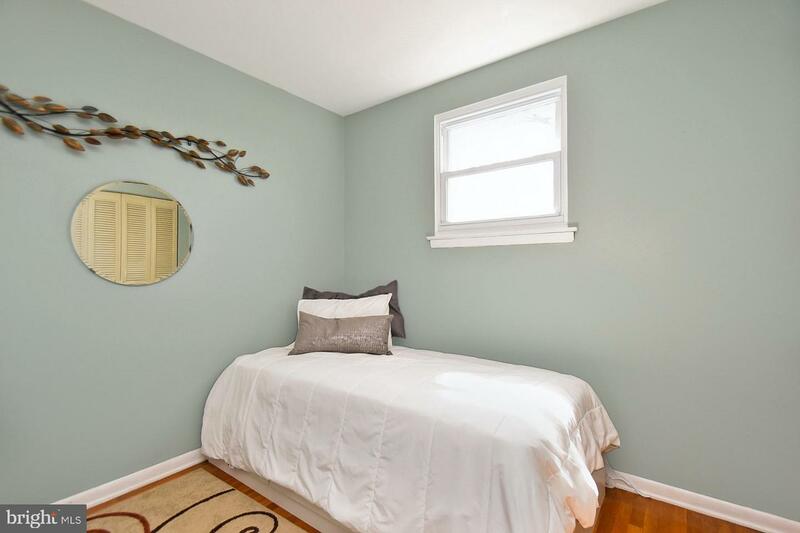 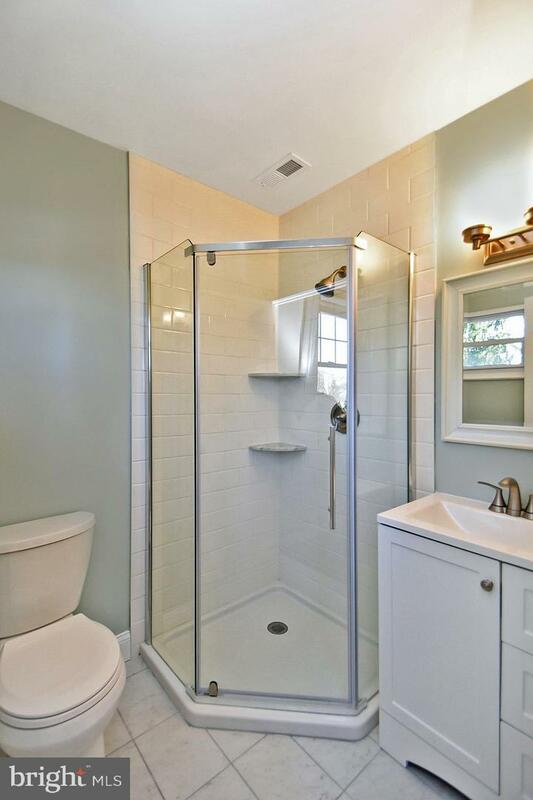 Upstairs entails an elegant master bedroom with a full suite that has been freshly updated featuring a gleaming floor-to-ceiling ceramic tile, a glass walk-in shower and vanity. 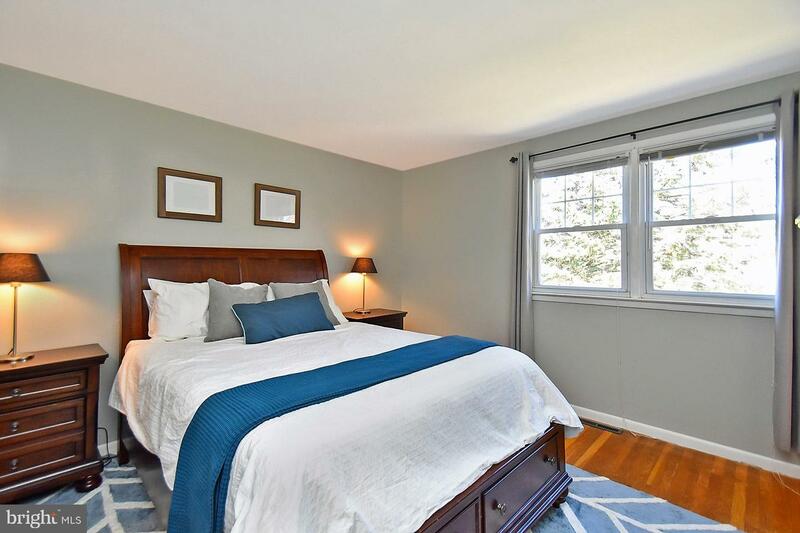 Completing the 2nd floor are 3 perfectly sized bedrooms and a full bath. 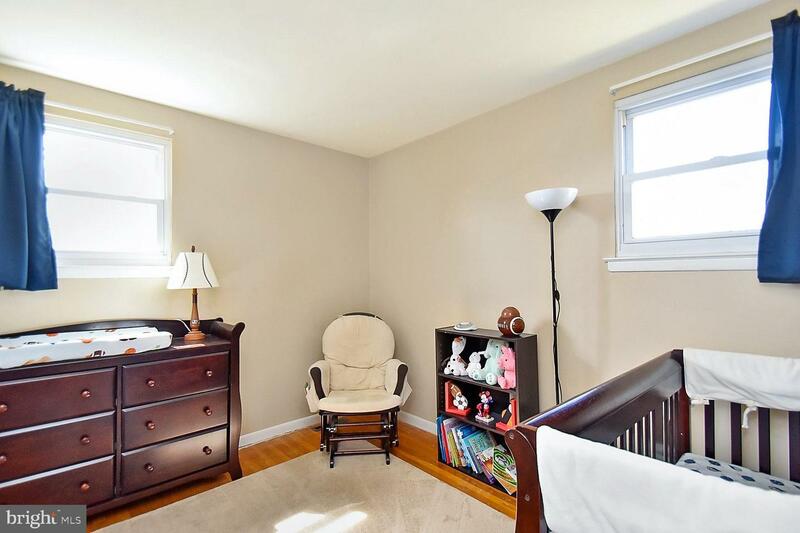 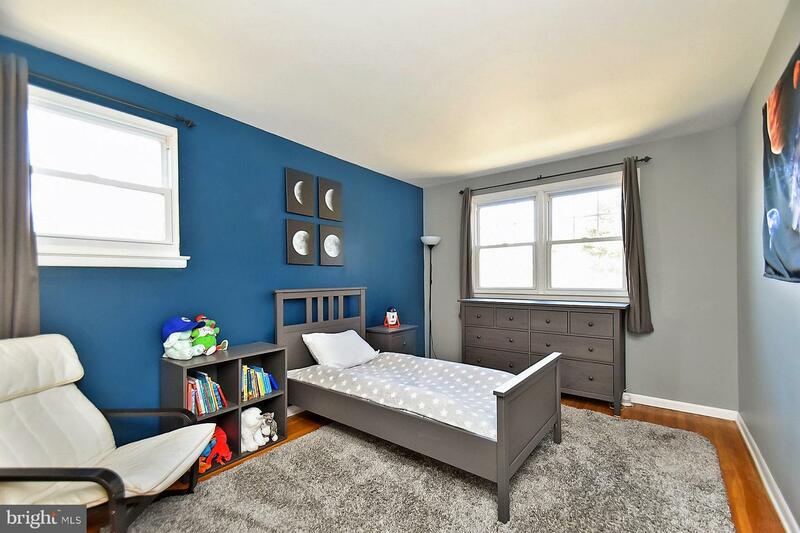 Ample amount of storage space offered in the full basement, attic and attached garage. 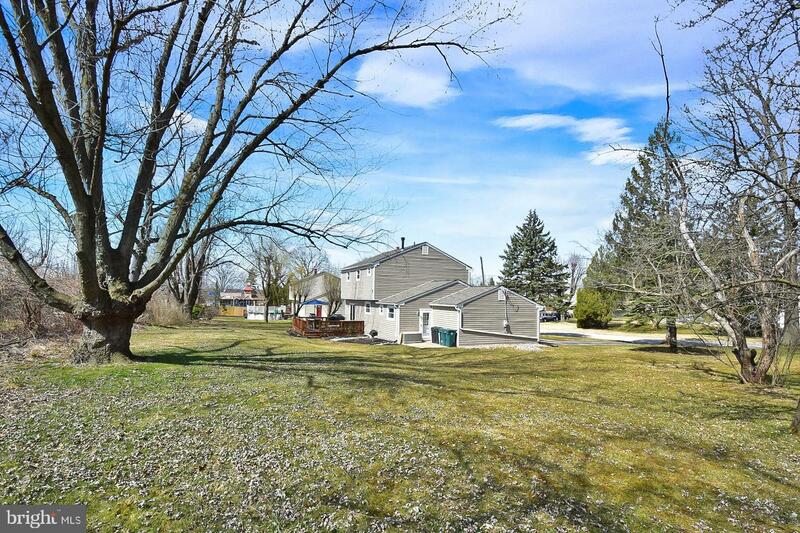 On the exterior, you will notice beautiful outdoor lighting, a new roof and vinyl siding, installed 2017 w/ transferable warranties! 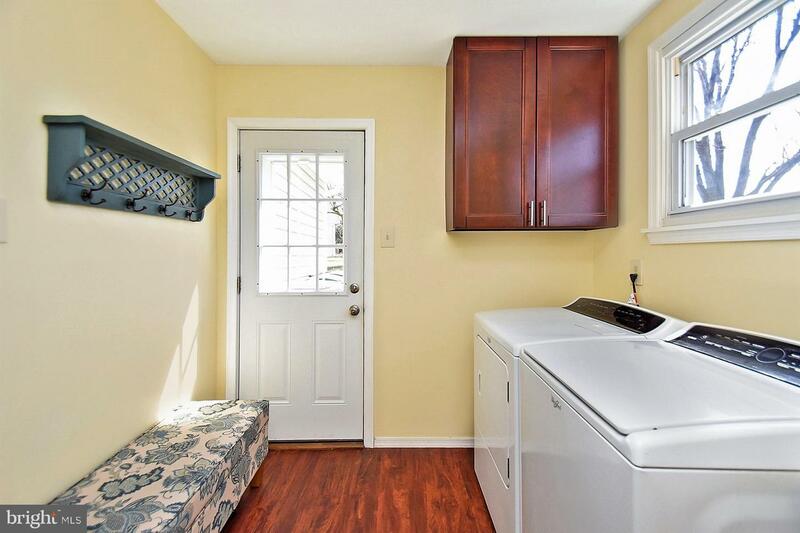 New heating system, central A/C, and hot water heater installed 2015. 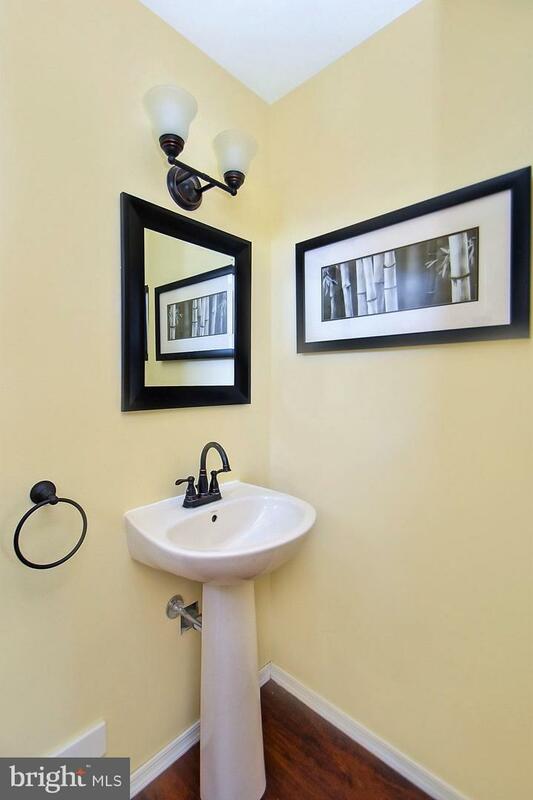 Countless restaurants, shopping, and entertainment within minutes. 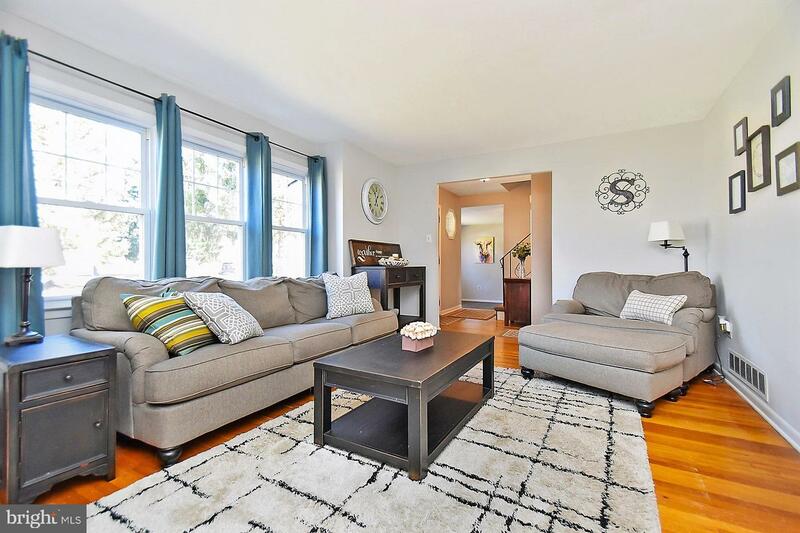 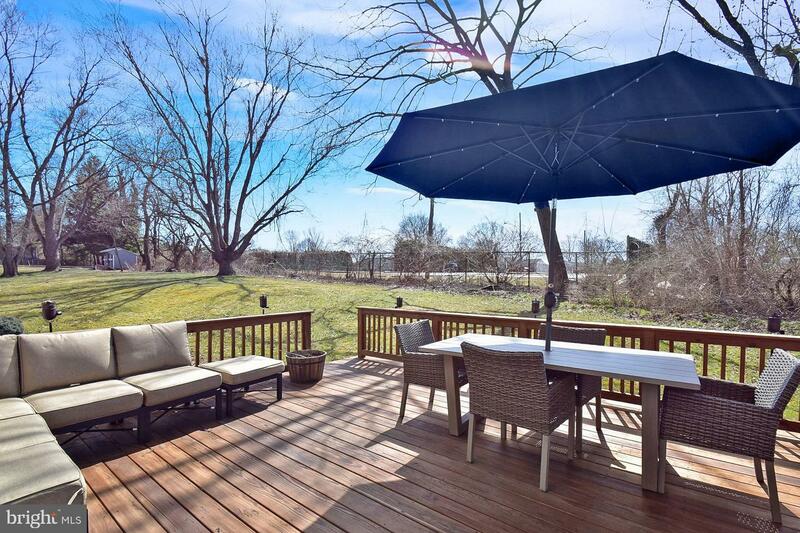 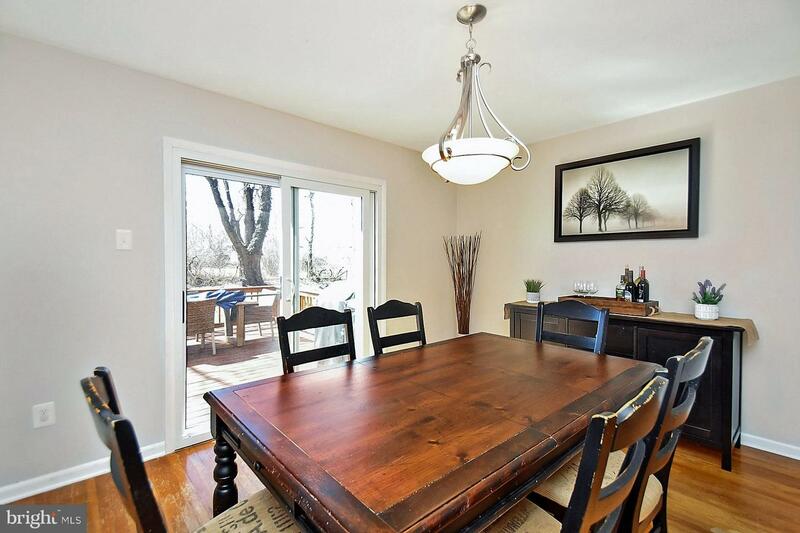 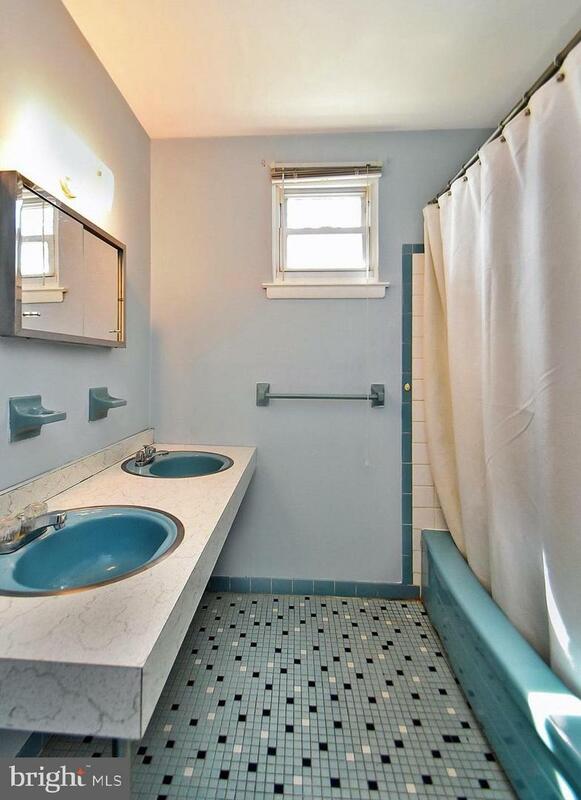 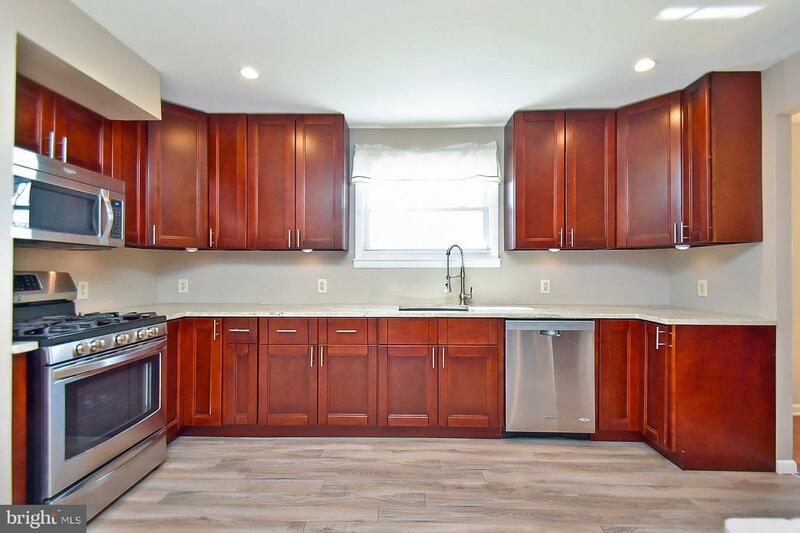 This location is ideal for venturing to surrounding areas of Chestnut Hill, Conshohocken, King of Prussia and Philadelphia; just a short distance to major highways; I-276, I-76, and I-476. 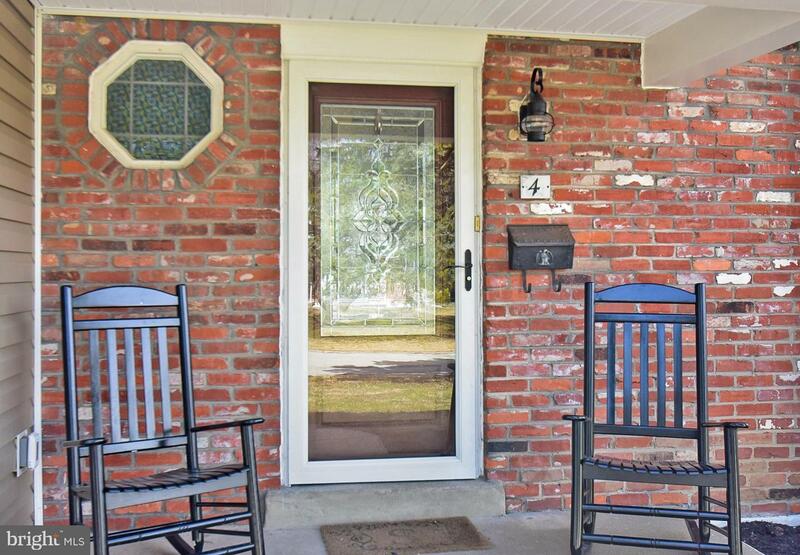 A must see property!